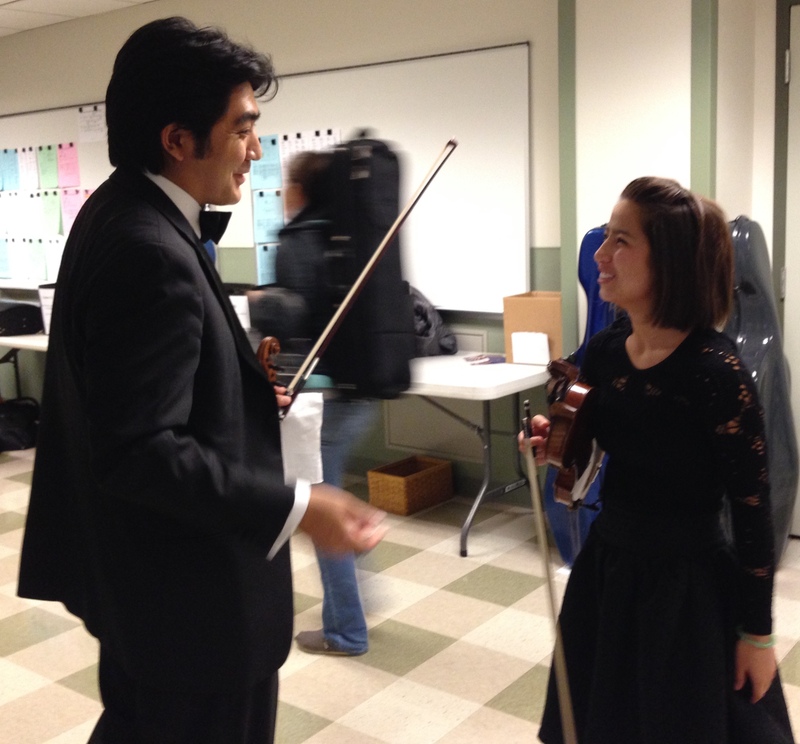 Last night, Thursday, May 19, the Nashville Symphony hosted the annual Side By Side concert with Curb Youth Symphony. 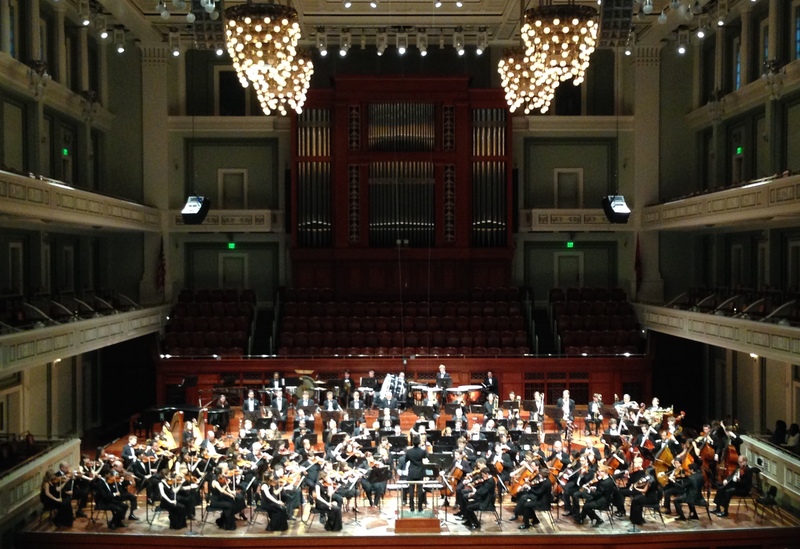 With some 150 musicians on stage, I believe this was the largest orchestra I have ever heard on the stage of Laura Turner Hall. 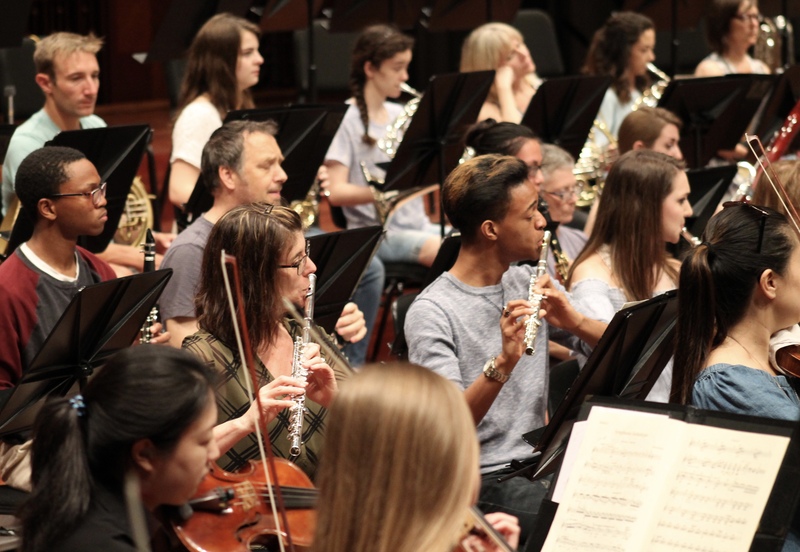 Curb Youth Symphony is directed by Carol Nies, and the annual Side By Side event was conducted by Nashville Symphony Associate Conductor Vinay Parameswaran. 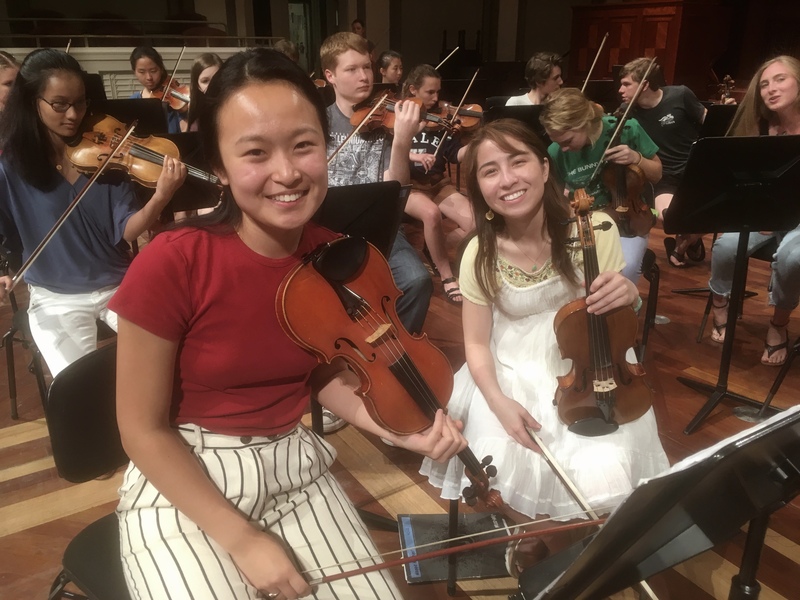 It included an afternoon and evening of rehearsals on Wednesday – including the traditional pizza party in the break – and Thursday night’s concert.